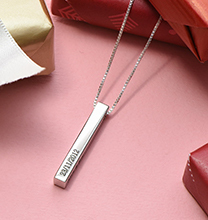 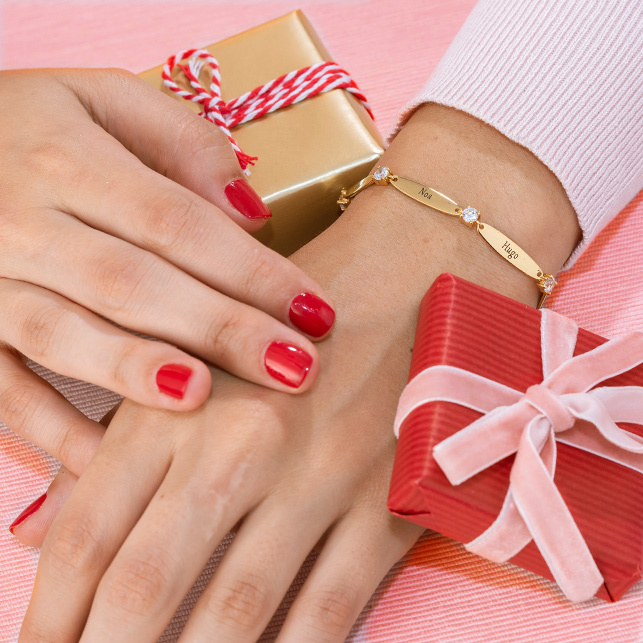 Offering a combination of meaningful sentiment and fashionable appeal, our Tiny 18ct Rose Gold Plated Bar Necklace with Engraving for Teens is sized to wear alone or layered with other pieces. 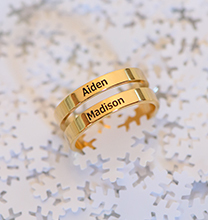 Lovely not just for its appearance, but also for the thought that goes into its crafting, it’s perfect for displaying her name or nickname, or for treating her to an inspirational or encouraging word she can carry along wherever she goes. 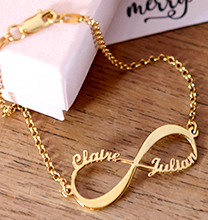 No wonder this lovely name bar necklace is a favourite! 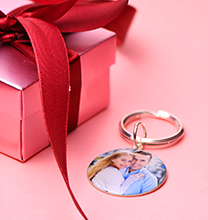 Made with sterling silver and 18ct rose gold for a beautiful look that’s also on trend, it includes a matching rolo chain for a perfectly balanced look. 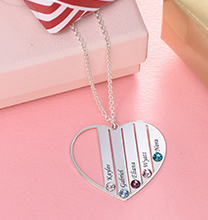 We invite you to view our kids and teen’s necklace collection for more styles she’ll love, including this popular option in your choice of sterling silver or 18ct gold plating.